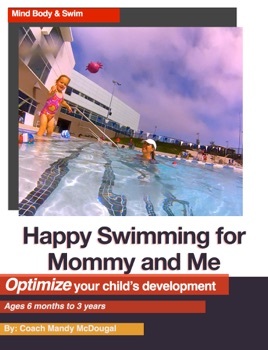 This book is a gateway to early childhood development through water immersion. 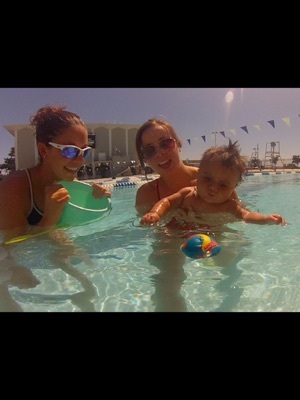 Learn how to teach your child with confidence and control, helping your baby create a lifelong relationship with the water. Guide your child through the water in such a way that will open up their fullest potential cognitively, physically, and emotionally. Be their initiator as they discover their new world, increasing their brain development significantly through repetitive and interactive experiences. This book provides a easy to follow, step-by-step process using theory, practical video, and picture demonstrations enabling you to ensure confidence, understanding, and excitement.